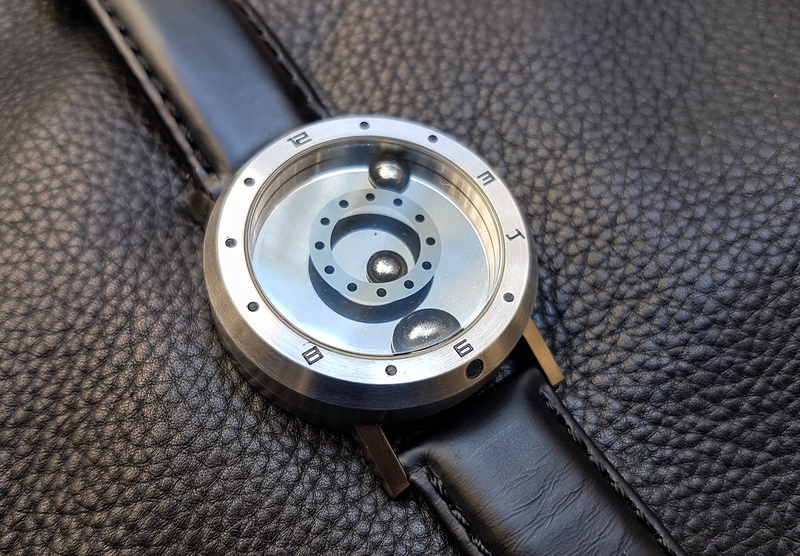 A Horologium team member recently took delivery of a cheap and cheerful indiegogo watch that I had the opportunity to see last week. It is a fun thing, so I took a few photos and a phone video that I posted on Instagram last night. 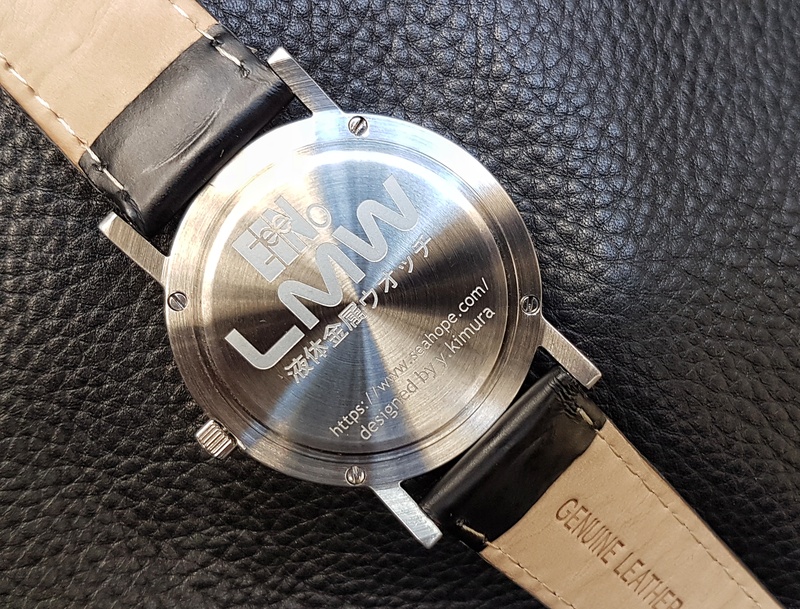 To our surprise, in less than 24 hours it has so far generated over 2,600 views and queries from people who want to buy one. Although it is not the sort of thing that we’d normally feature here, because of the interest shown on Instagram we have decided to share it here as well, on the off chance that you might also be in search of some slightly geeky fun. To buy this liquid metal watch, which comes in a number of colours and strap options, click on this link. Oh and if you’re wondering, the liquid metal? They call it ‘metallium’.